People who regularly keep track of feelings of gratitude are happier, feel better physically, sleep more soundly, and are more optimistic about their lives. They are also more likely to make progress in the pursuit of their goals. People who feel grateful also are more likely to help or offer emotional support to others. Grateful adults have more positive attitudes about their lives and the world. Anne LaMott in her book called “Help, Thanks, Wow,” she gets down to the basics on the topic of prayer. She is not a fan of what TV Christians mean by prayer. To be honest, I think the book can apply to the broader topic of life. Help. We all do better when we admit we are not in this alone and could use some help. Thanks. For many of us, expressing thanks is too infrequent or only comes with a rush of relief that you have some how dodged another bullet, found your iPhone, had good news from the doctor, didn’t get pulled over … you get the idea. I’ve been fortunate to work on projects in Kenya. One of the feelings frequently expressed by the Kenyans is gratitude. In a place with so little, they feel such joy for what they have. 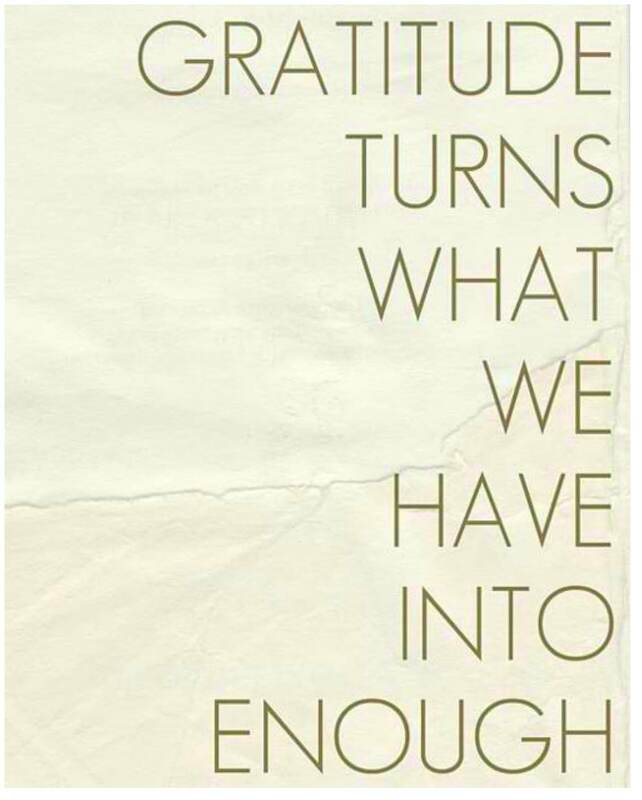 As you go through today, think about those things you are grateful for. Then think about when you last asked for or offered help. When and how have you last expressed thanks? When was the last time you experienced Wow?